Perfectly Posh offers luxurious skin care and pampering products to help you relax and unwind and treat yourself from head to toe! What happens when you take spa quality skin care, give it super funny, punny names, and package it in fun, bright packaging that looks absolutely irresistible?! You get Perfectly Posh – one of the largest and fastest growing companies in the direct sales industry today! With tens of thousands of Independent Posh Consultants like Bethella Phillips leading a mission to help women slow down and pamper themselves with delicious, fun, made in the USA products it is no wonder Perfectly Posh is breaking industry records all over the board. 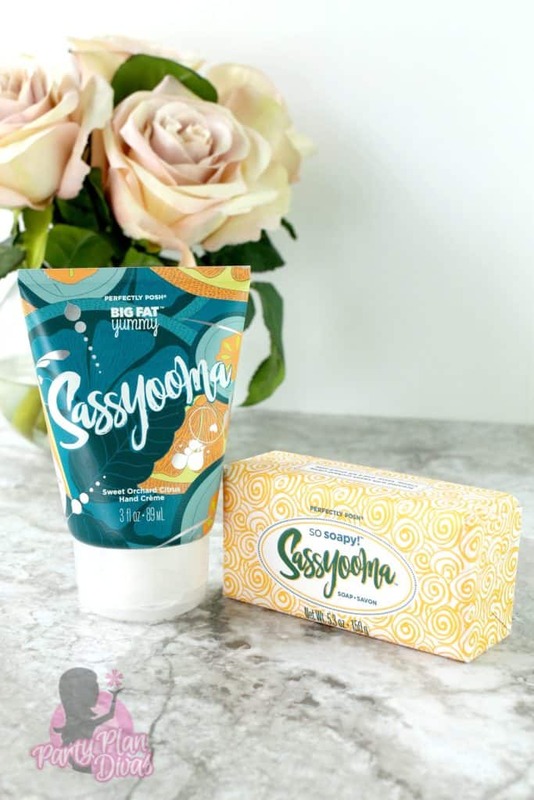 Independent Perfectly Posh Consultant Bethella Phillips sent in two of her favorite products for this year’s Gift Guide – Sassyooma Big Fat Yummy Hand Cream and Sassyooma So Soapy Bar! I have loved Perfectly Posh for many years, but this Sassyooma Scent made me love it even more! 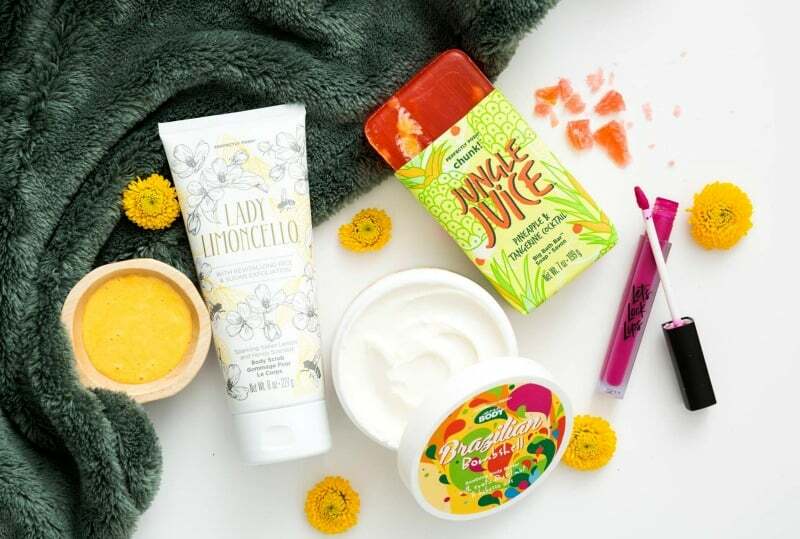 The fresh citrus scent reminds me of summertime in Florida and the Big Fat Yummy Hand Cream is great for moisture on the go without leaving your hands feeling greasy. 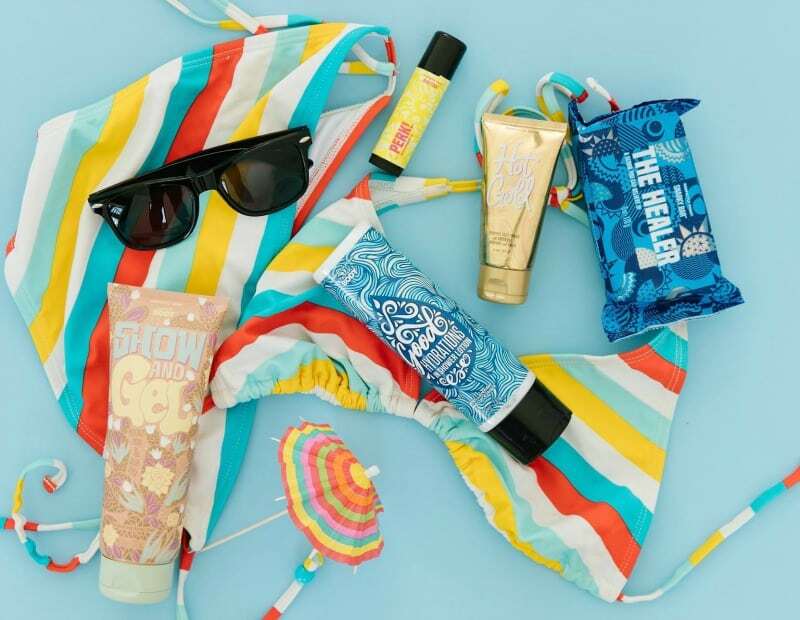 Perfectly Posh can be purchased online or through Bethella directly, and they even offer a Perks Program that rewards you with discounts and exclusive products for just the Perks Members! You can host a Spa Pampering Party with your friends and family to earn even more, or you can join the Mission of Pampering a join Bethella’s team and build your business by helping women to simply slow down and take time for themselves – something very few of us really do! Check out Bethella’s websiteto learn all about how you can get involved with Perfectly Posh! 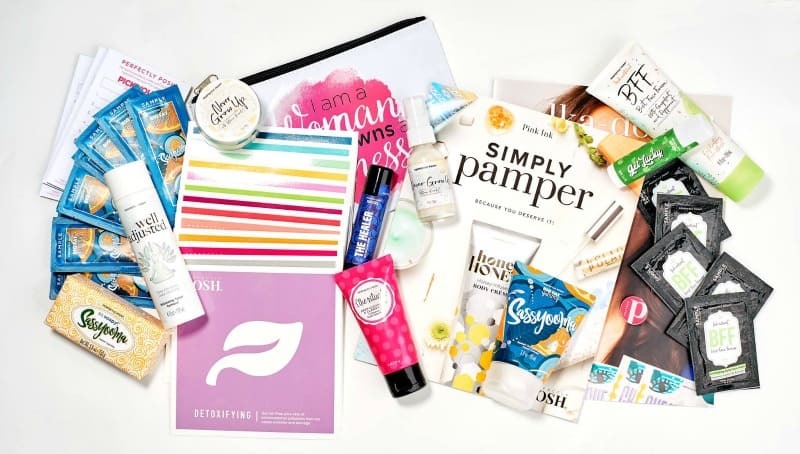 I am excited to offer one lucky reader a $25 shopping spree with Independent Perfectly Posh Consultant Bethella Phillips! You can enter using the RaffleCopter widget below! Good luck!